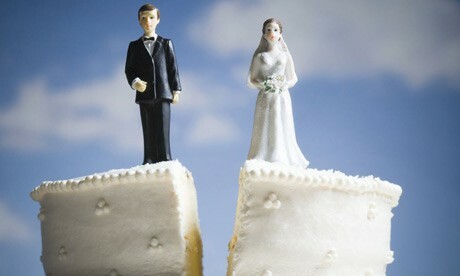 Divorces are becoming more and more of a likely trend in the American home. 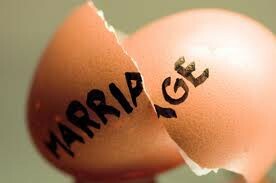 Since the 1950's the amount of divorces annually have not only doubled but tripled. 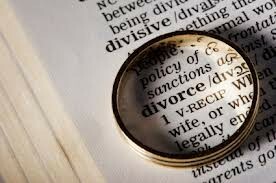 Divorces were actually found most common among those around the age of 40 to 44. The few years before 2010 there was a slight decrease in divorce rates, but the numbers as of right now are increasing once again. 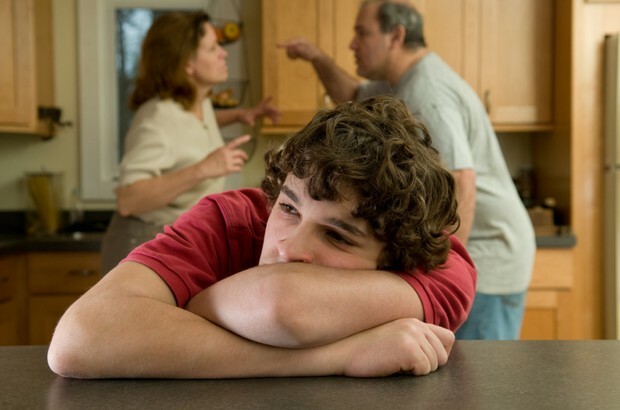 This was just a small example of the problems a child can have while being raised in a broken family. Some could say this new family trend could be demolishing some of the lives of today's children. Overall by statistics a broken home is hard for a child to be raised in.